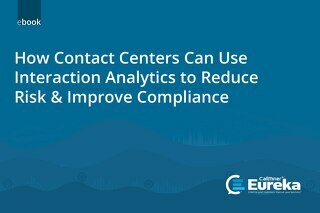 Contact center operators have more regulations to deal with than ever before, and higher consequences if they fail to comply. 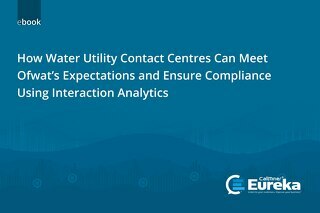 The compliance climate was already challenging before changes to the Telephone Consumer Protection Act (TCPA) created uncertainty in the field, which in turn encouraged attorneys to file class-action lawsuits seeking favorable interpretation of the new requirements. FDCPA, CFPB, HIPAA, PCI, UDAAP, EFTA and other regulations also change, as does their enforcement environment. 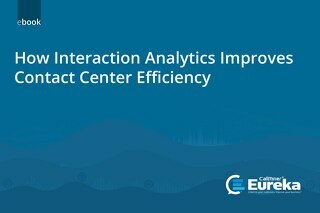 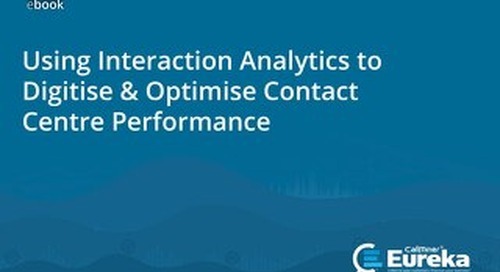 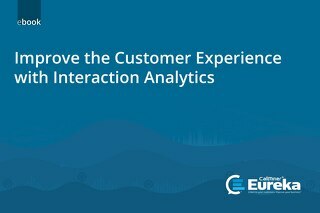 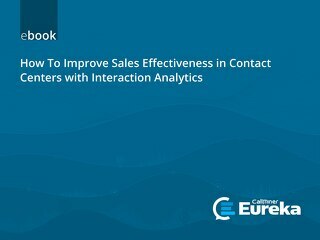 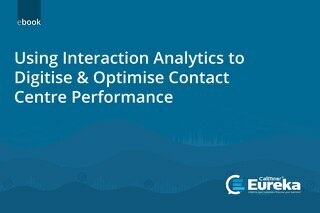 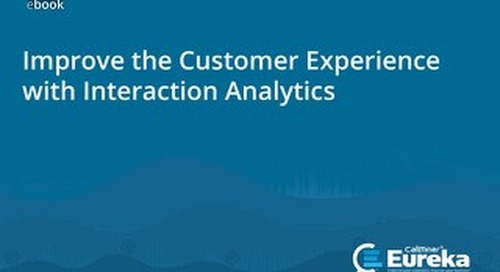 This eBook addresses how Interaction Analytics can help you mitigate compliance risk in your contact center.